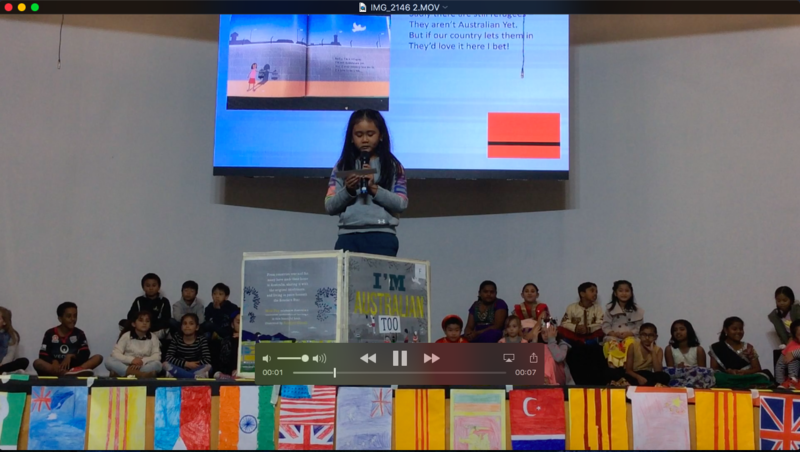 On Friday, 3/4 MC and 3/4 SM had their assembly which showcased what they have been exploring in class: the different cultures that make up their classes, school and country. 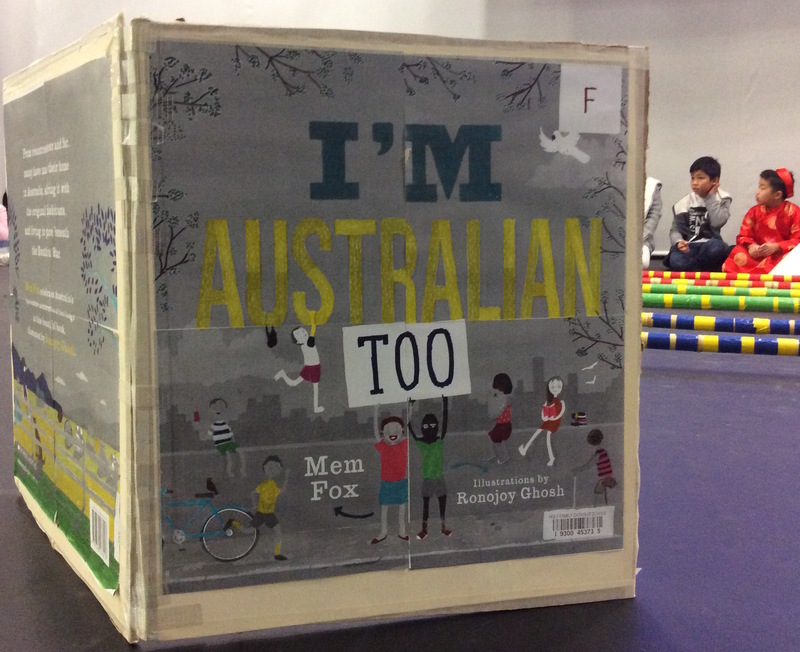 They read Mem Fox’s book “I am Australian too” which highlights Australia’s multiculturalism and that fact that we are all Australians no matter where we come from. The children had the opportunity to share their family cultural background not only with their classmates, but with the rest of the school. 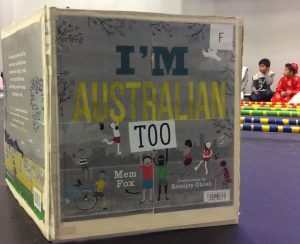 Well done, 3/4 MC and 3/4 SM! 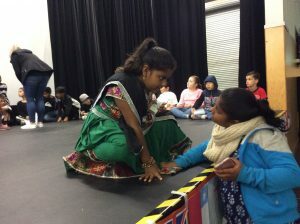 Last piece of advice from sister ( Arthi) to sister (Deepthi) before the Indian dance. We are very happy to learn a few words in Serbian this two weeks as well as a few facts about this great country. Our experts are: Darcy Lulduraj ( yr 1) and Stefan ( yr 2) and Jovana Uzur ( yr 7). Hello and welcome to Term 2! We hope everyone had a relaxing break. 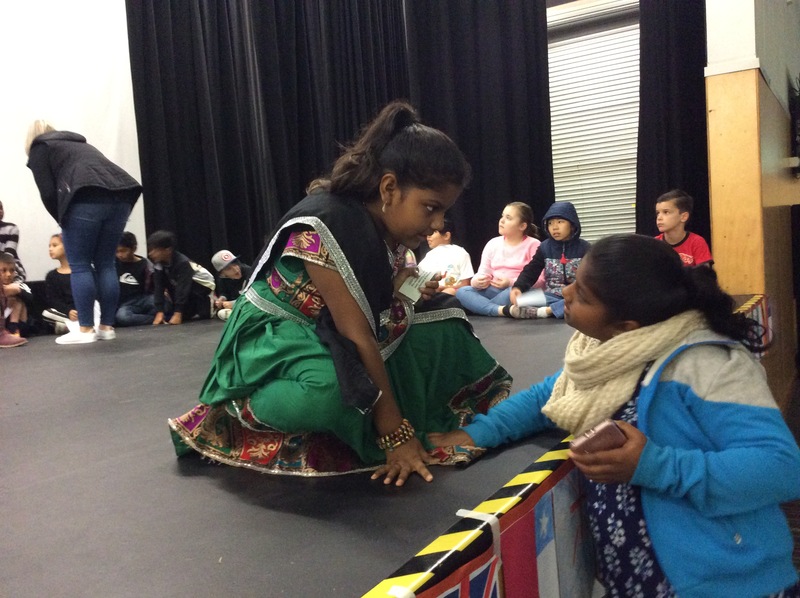 Holidays are also a great opportunity for the children to hear and practise their home language/s a bit more. 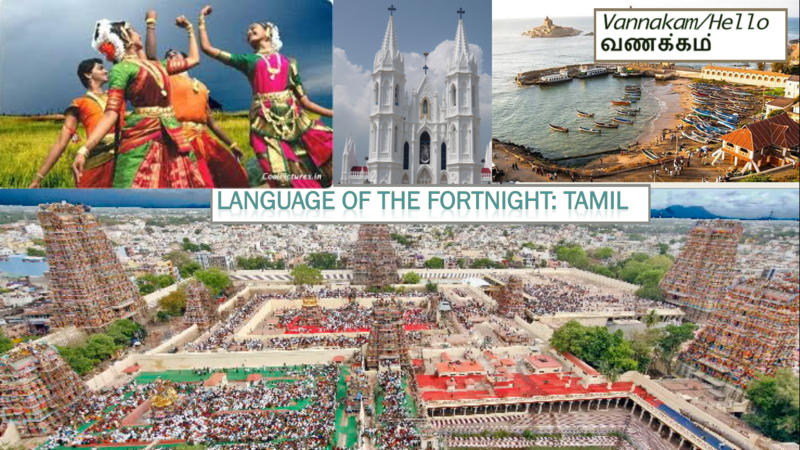 This term we are starting off with Tamil, which is one of the longest-surviving classical languages in the world. It is spoken in many parts of the world by 70 million people, but it is also an official language in Singapore, Sri Lanka and the Indian state of Tamilnadu.